Day four of the 2017 Cheltenham Festival is Gold Cup Day. 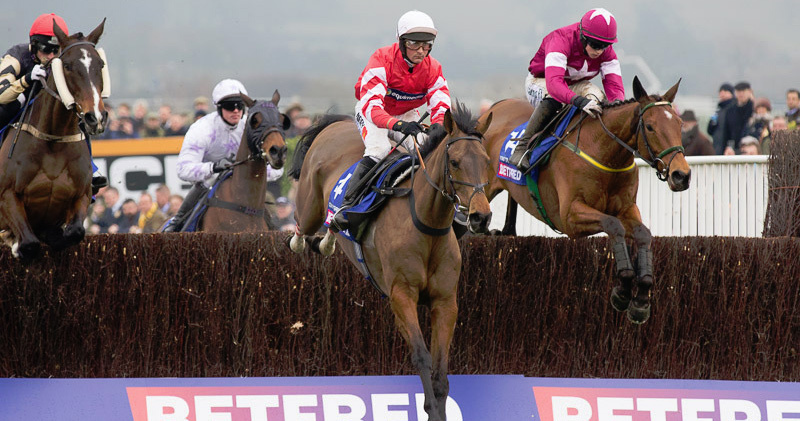 The Cheltenham Gold Cup is certain to steal the headlines for the day as a new generation of staying chasers looks to mark their name down in the history books for the greatest Grade 1 chase of them all. We have aggregated and evaluated all available naps together with tips from major public tipping sites for all of the Cheltenham races of day four. Below we present an overview of the most tipped selections for every race together with the best bookmaker odds for each selection. We discovered a total of 14 publications providing naps and tips for this race. We discovered a total of 13 publications providing naps and tips for this race. We discovered a total of 27 publications providing naps and tips for this race.